Holy cow. It's official. 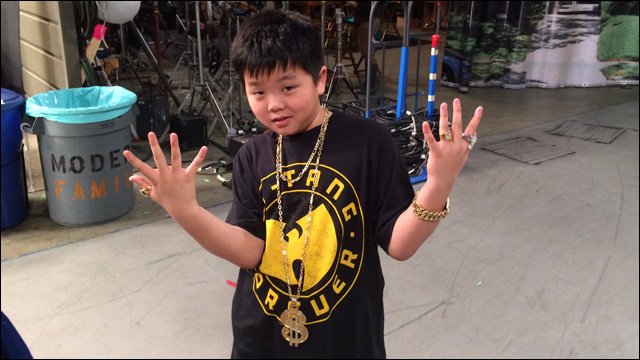 Fresh Off The Boat -- now known as Far East Orlando -- has found its kid Eddie Huang... and he happens to be one of our peoples. 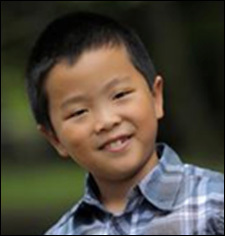 10-year-old Hudson Yang, son of Wall Street Journal columnist (and close friend to this blog) Jeff Yang, has been cast in the lead role of the ABC comedy pilot. Far East Orlando, written and produced by Nahnatchka Khan and based on Eddie Huang's memoir Fresh Off The Boat, follows an Asian American family that moves from multi-ethnic Washington DC to an all-white suburb in Orlando, and the culture shock that ensues. Hudson will play young Eddie, circa 1994. 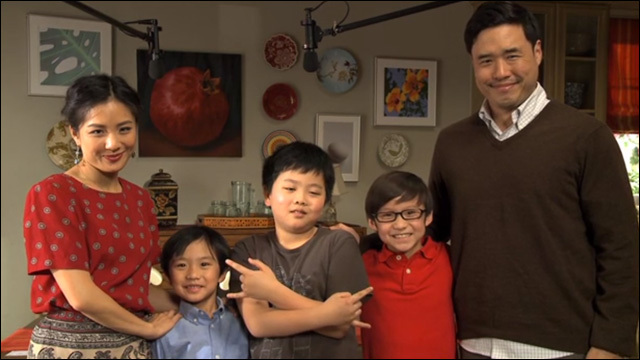 A network TV show about an Asian American family? 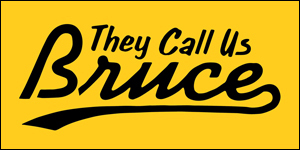 So hell yeah, we've been following casting news pretty closely. 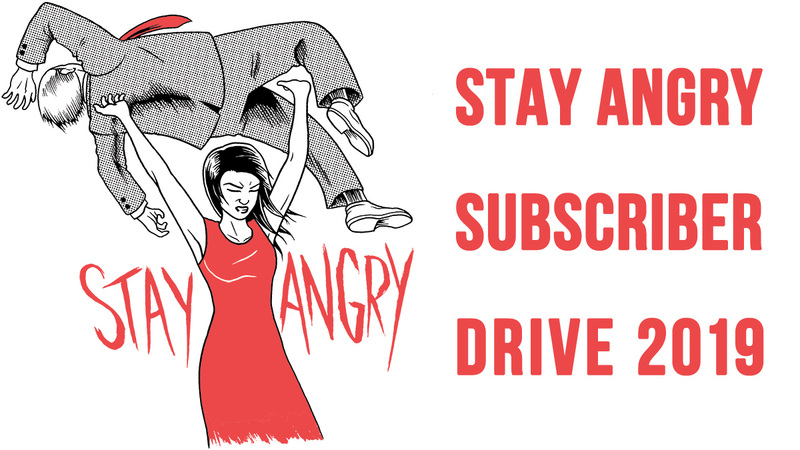 We learned last month that Randall Park and Constance Wu had been cast as Eddie and his parents, while a casting call was circulated far and wide to find the right boys to play Eddie and his brothers. Hudson Yang will play EDDIE HUANG, a well-meaning, likable kid, and a recent transplant from Washington, D.C., now living in homogenized, all-white Orlando, Florida, where his dad is opening a restaurant. He's clearly not happy about being uprooted in the middle of the school year, but is trying his best to fit in, make friends and be accepted. So far, it's not exactly working. A first-generation American, Eddie embodies that transition between the old school traditions of his parents and the new school world of strip malls and Air Jordans. A big hip-hop fan, he identifies with the outsider nature of the music and uses it as an anthem in his everyday life. The arc of the series is about Eddie finding his niche in this new place. This is huuuuuuge news. I've actually hung out with this kid. He is precocious and intelligent and will be an awesome kid Eddie. His onscreen brothers, Freddy and Gary, will be played by Forest Wheeler and Ian Chen. Far East Orlando, executive produced by Nahnatchka Khan, Jake Kasdan and Melvin Mar, starts shooting this month in Los Angeles. For the record, I wish they had stuck with "Fresh Off The Boat" as the title.